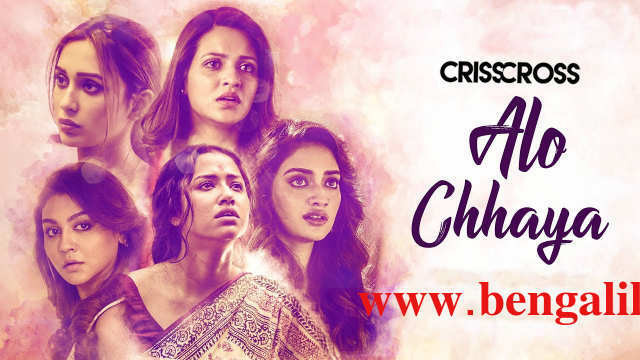 আলো ছায়া (Alo Chhaya) Lyrics By Crisscross (2018) Movie: The Song is sung by Armaan Malik and Shubham Shirule, Starring Nusrat Jahan, Mimi Chakraborty, Jaya Ahsan, Sohini Sarkar, Priyanka Sarkar, Arjun Chakraborty, Gaurav Chakraborty, Riddhima Ghosh Chakraborty & others. Music composed by Shubham Shirule For Jam8. 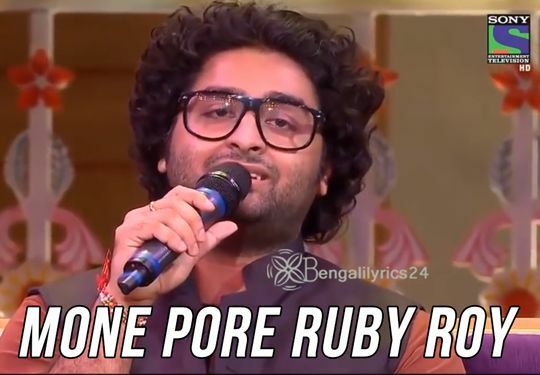 And Lyrics written by Smaranjit Chakraborty. তুই সাজাবি আর কবে ? 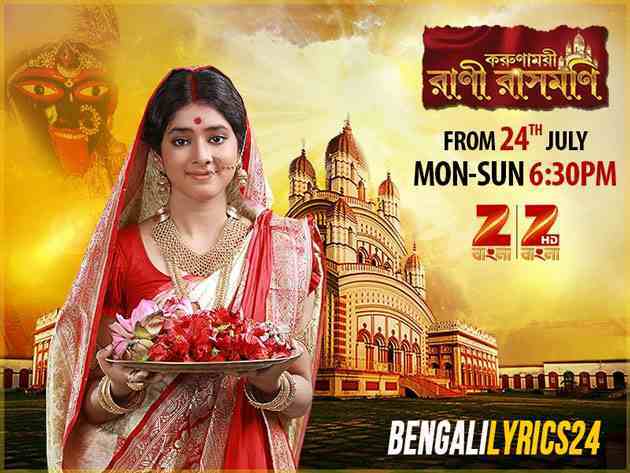 স্বপ্নে তুই লিখবি কবে ভোর..